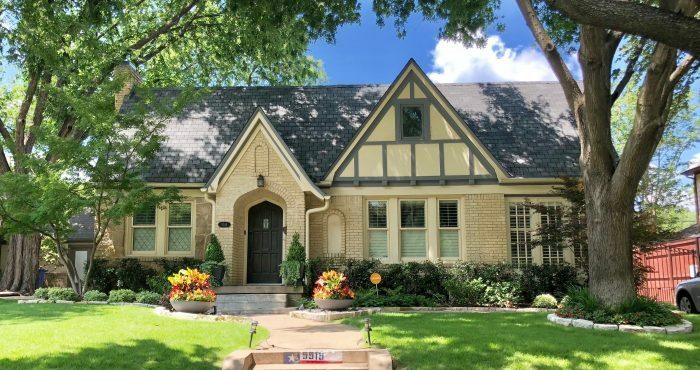 One of the oldest Dallas communities, the Cochran Heights neighborhood offers fantastic walkability. A small neighborhood of about 250 homes in close proximity to downtown, Cochran Heights also offers a thriving nightlife of casual to upscale restaurants, neighborhood pubs, and unique shopping experiences. It is located just east of North Central Expressway and south of Henderson Avenue. 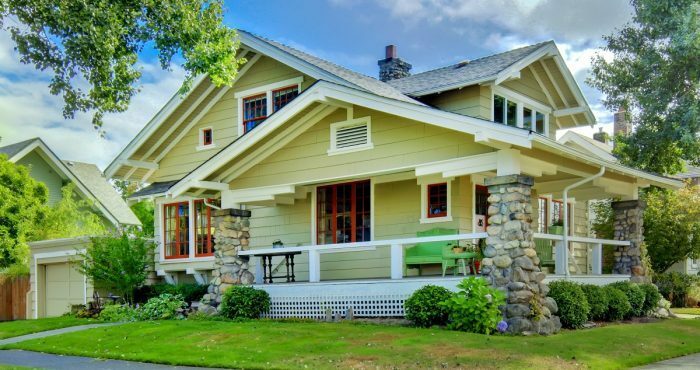 Here you’ll find an eclectic mix of homes in various styles — small tudors and craftsman homes as well as new construction. 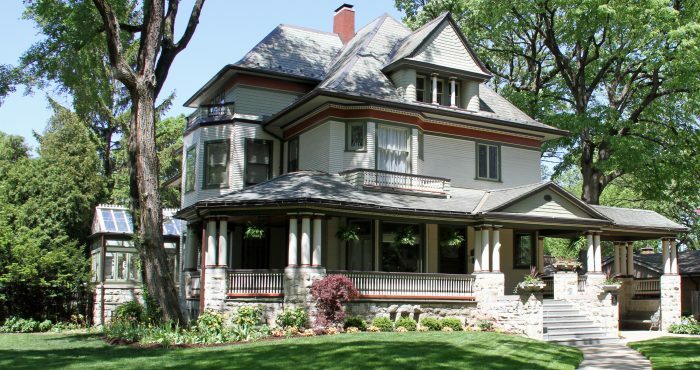 Cochran Heights boasts many architecturally significant “Dilbeck” single family homes. A short walk away on the other side of Central Expressway is the Katy Trail, 3.5 mile bike trail and jogging path. 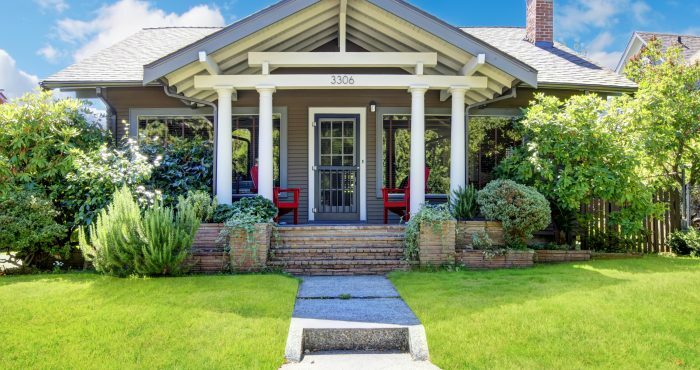 Cochran Heights is home to a diverse mix of young professionals in their first homes, long-term residents who have lived in their homes for several decades, and everything in between. 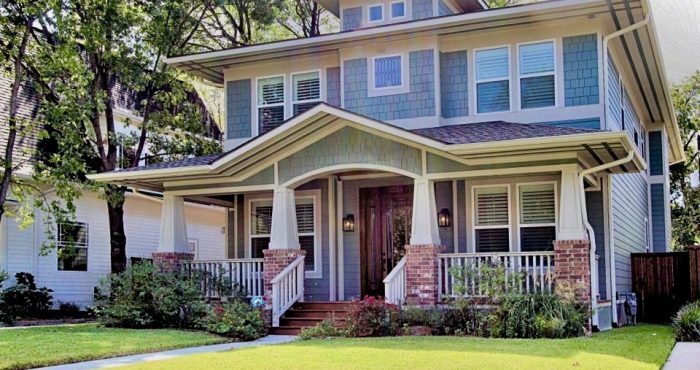 If you are a Cochran Heights home buyer, our foremost goal is to provide you with exceptional customer service. Our goals are to help you purchase the right home, make sure you don’t miss out on any homes that meet your needs, and make sure you don’t pay too much for your next home. 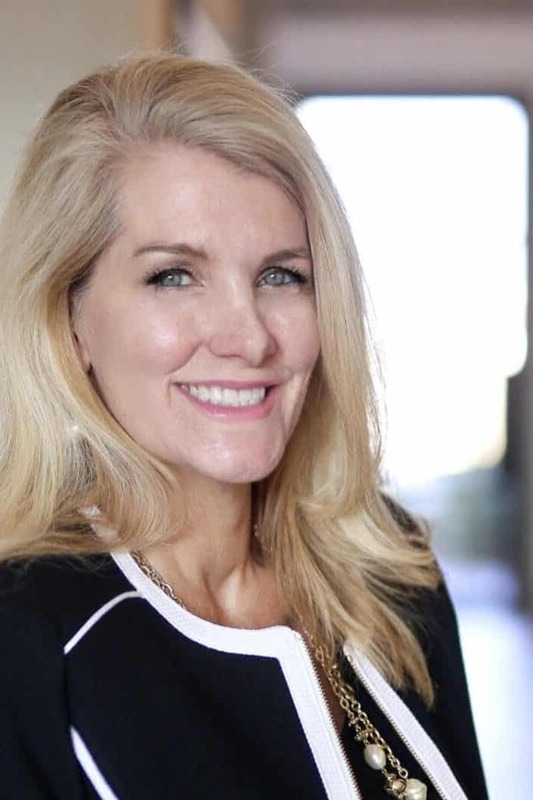 Please utilize our Cochran Heights real estate expertise to make your home search and buying experience as stress free and rewarding as possible. 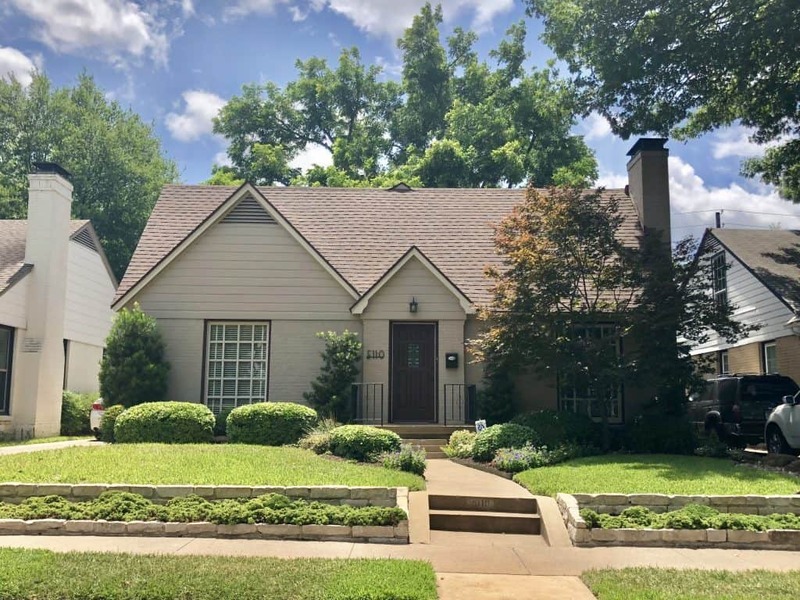 If you considering selling your Cochran Heights home, we utilize the latest, cutting-edge, real estate marketing tools to expose your property to the widest range of potential buyers. We are here to get your house aggressively marketed to sell as quickly as possible and for the best price! 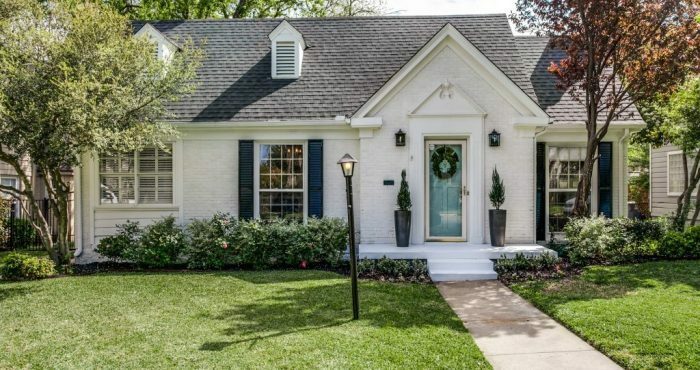 Our goals are to help you get your Cochran Heights home sold, put you in the strongest negotiating position as possible, and to make it easier for you and reduce surprises. 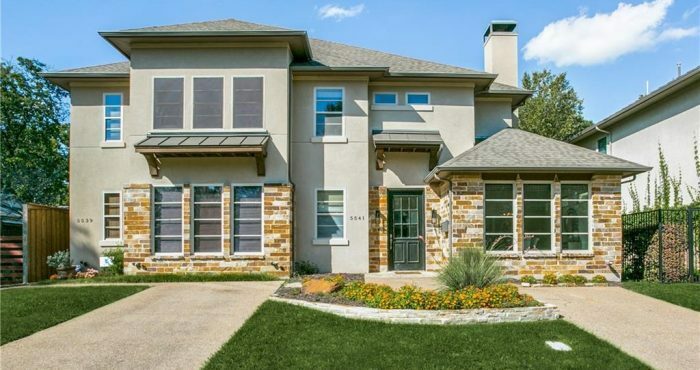 You found the right website if you are searching for homes for sale in Cochran Heights TX. 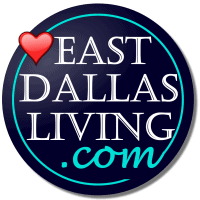 Our website has EVERY Cochran Heights home for sale in East Dallas TEXAS listed with NTREIS (North Texas Real Estate Information Systems). Thinking of Buying or Selling a Cochran Heights, TX Home?